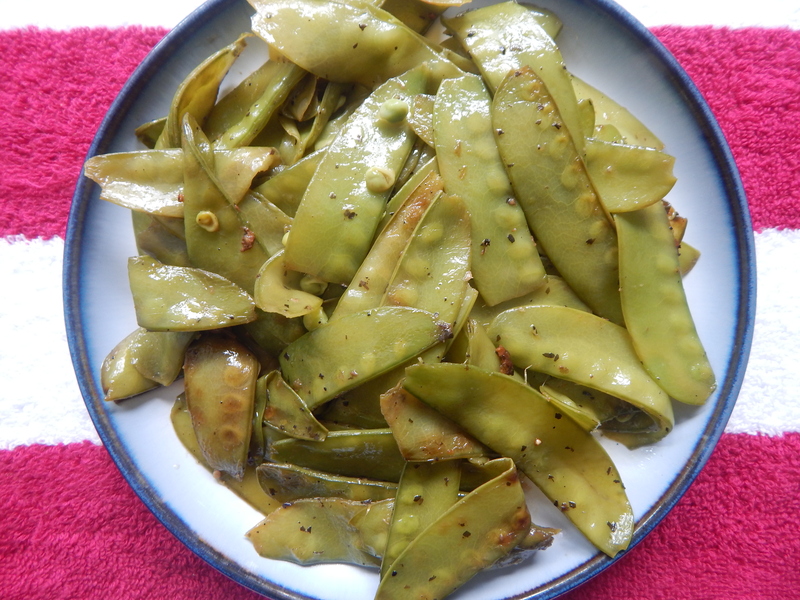 Snow peas a legume . It is specifically eaten raw with its pod when it is unripe/tender. The stem and leaves of the immature plant are used in the chinese cooking , stir fried with garlic etc.., It can be grown in open fields during cool season and thus it is grown in spring and winter too. 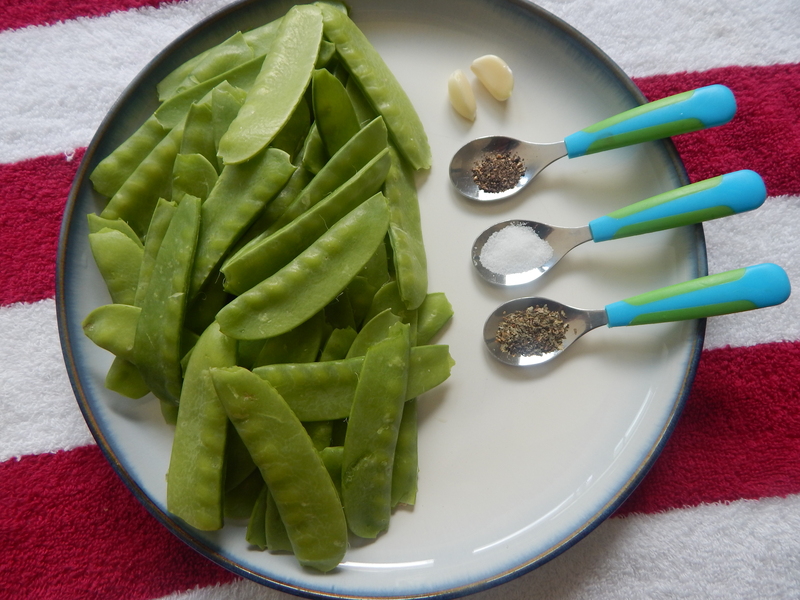 I am sharing a simple of the veggie here which is easy and healthy and kid friendly too. 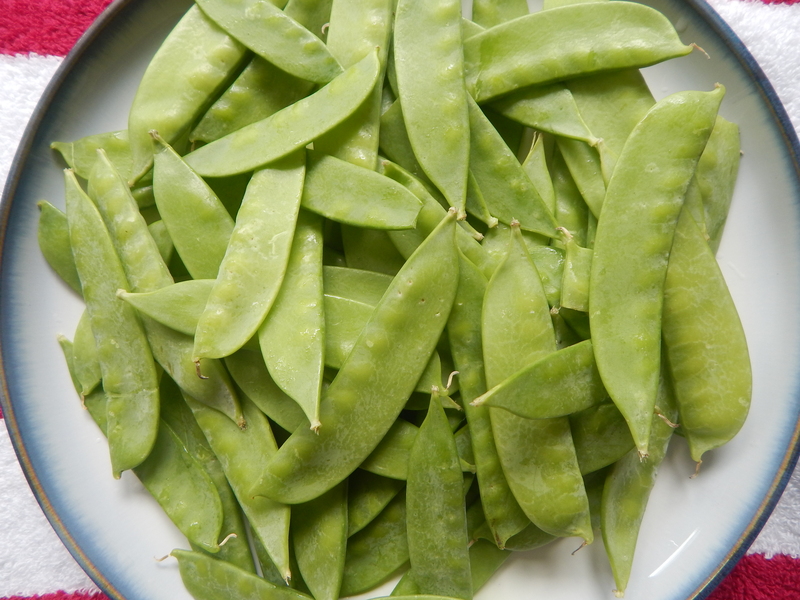 Prune both the ends and wash the snow peas and keep it aside. 2. Place a wide pan with a little butter in it on a medium flame. When heated add the chopped garlic pods and fry till aromatic. Sprinkle the fragrant basil dry leaves and add cleaned snow peas from step-1 to it and adding salt close the lid and cook till it is dark green and done. 3. Finally sprinkle freshly pound pepper powder, lemon juice and salt if needed and enjoy!! !As usual yummmmmmmm Transfer it to a bowl/plate. It is one’s option to use butter or olive oil for the seasoning. This entry was posted in Uncategorized and tagged Mediterranean dishes. 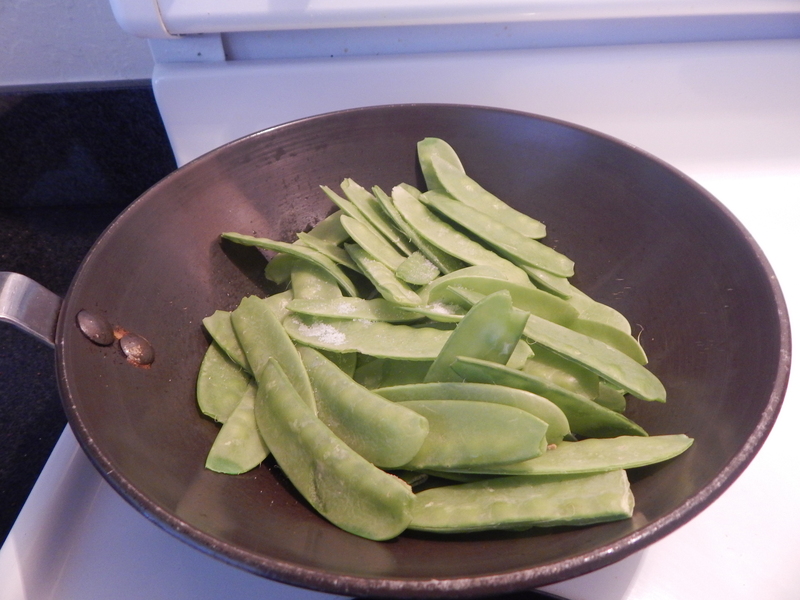 I like this snow peas stir fry. Thanks for sharing this nice food.